Jorge Linares has defeated Anthony Crolla to unify the lightweight division. In what was a very enthralling fight which could have gone either way, Linares started stronger and had Crolla on wobbly legs in 6th round but failed to finish the fight off as it went all the way to 12 rounds. Crolla made a fight of it after walking into massive punch in 6th round and hanged in there but could not do enough to get a win. The fight went to full 12 rounds and it was the first time Linares had to go through full 12 rounds in his career. But he did enough to get a unanimous decision. we will have the replay video of the fight right here. Anthony Crolla will be taking on highly rated Jorge Linares for the lightweight unification bout on Saturday 24th September 2016. 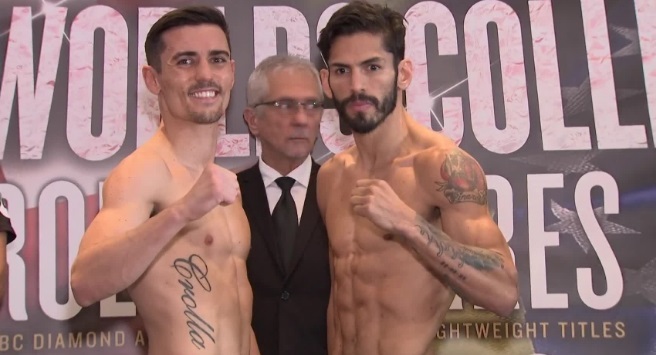 Crolla bring his WBA lightweight title while Linares put his WBC title on the line in what should be a cracking night for boxing fans at the Manchester Arena in Manchester. SkySports 2 will broadcast the fight live (non-PPV) starting the coverage at around 7:30 uk time. Crolla vs Linares TV Coverage Details: SkySports 2 will start the coverage at around 7:30 pm uk time and there are several quality undercard fights including John Ryder vs Jack Arnfield. 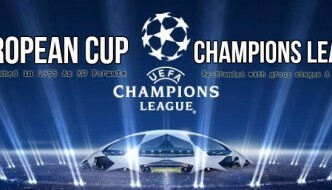 The main-event won’t start anytime before 11:00 pm uk time. We will have the live links of the whole fight card coverage right here on this page. Anthony Crolla has to produced one of the best performances of his career if he were to dispose of knockout artist Jorge Linares in what should be a very exciting night for boxing. Manchester Arena has already lost a big fight between Klitschko vs Fury which was a shame and we just hope Crolla produced a superb night for british boxing fans. Jorge Linares is no pushover, he is a three-weight champion and has a special WBC crowned belt for his achievement. His last defeat came back in 2012 when Sergio Thompson stopped him while Antonio DeMarco did the same a year earlier. However since than 31- year old Linares has been on the rise winning 9 matches in a row including that Kevin Mitchell victory midway through 2015.